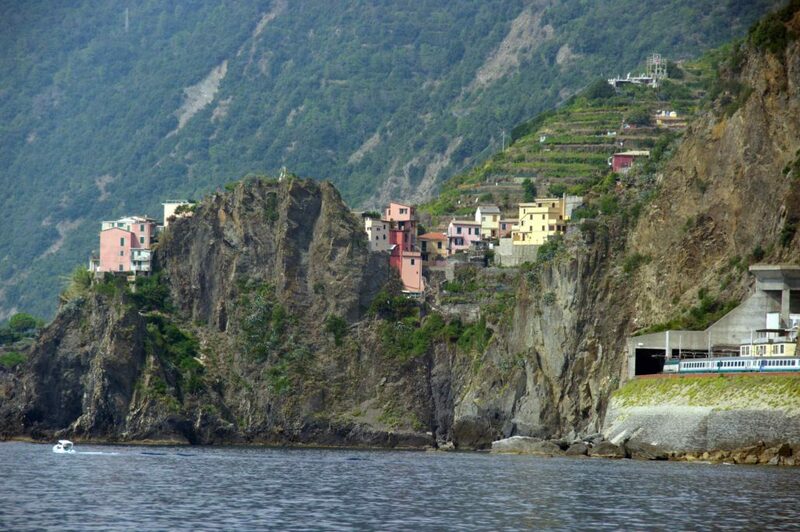 Train is always the best means of transportation to reach the Cinque Terre. 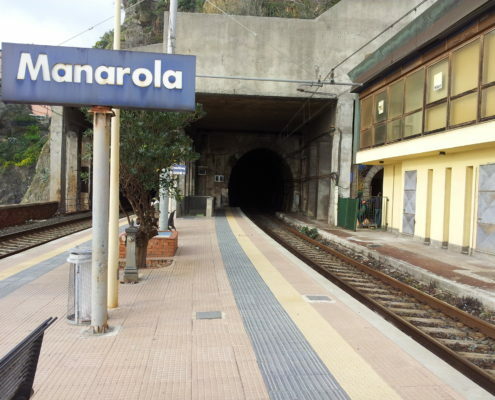 The railway station in MANAROLA, on the national railway line Rome-Genoa, is located at the bottom of the town, just 5 minute walk from Alla Porta Rossa. 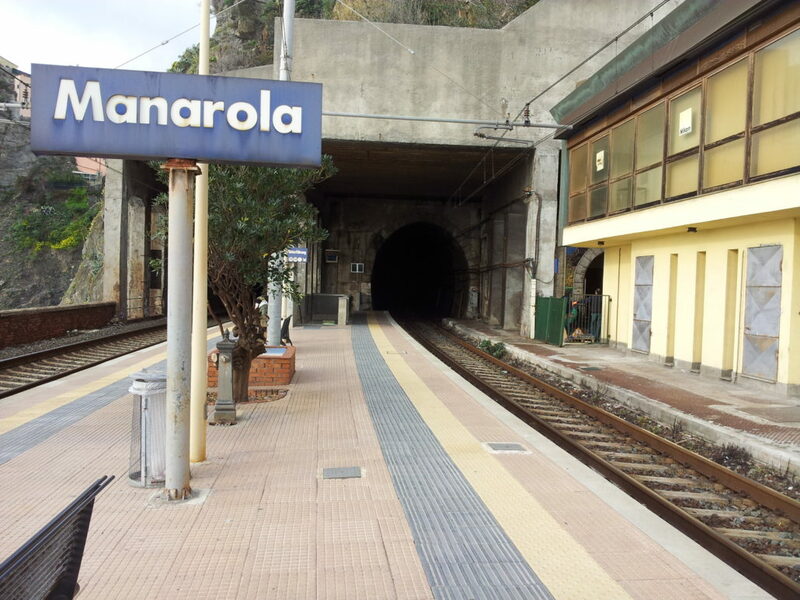 We invite you to visit the official website of the Ferrovie dello Stato www.trenitalia.com to find out updated information about rates, schedules, connections and how to purchase tickets online. IMPORTANT: validate your ticket at the departure station before getting on the train by using the provided green-grey machines. In case the ticket machines were out of service, please prompty inform the conductor in order to avoid fines! 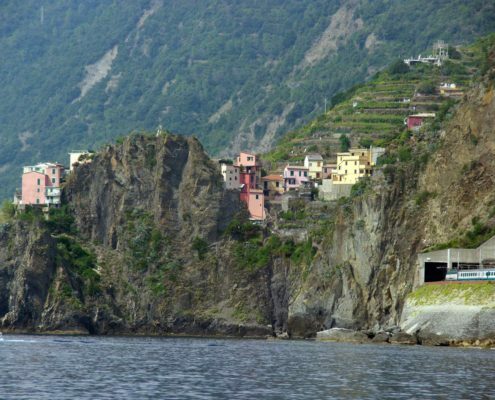 The accommodation reserved is only a few steps from there!